I love getting lost inside Cooks' Exchange. I use the term "lost" figuartively because between the two branches I go to- Glorietta and Powerplant Mall- none is actually what one would consider a big space. Cooks' Exchange shops are rather small, really. But its shelves, every nook and cranny of the shop, is packed to the brim with hard to find baking supplies and other kitchen knickknacks that I lose track of time when I am in there. More often than not, I go to Cooks' Exchange to browse aimlessly, even if I do not really need anything. But I do not recall a time where I walk out of that store without buying anything. 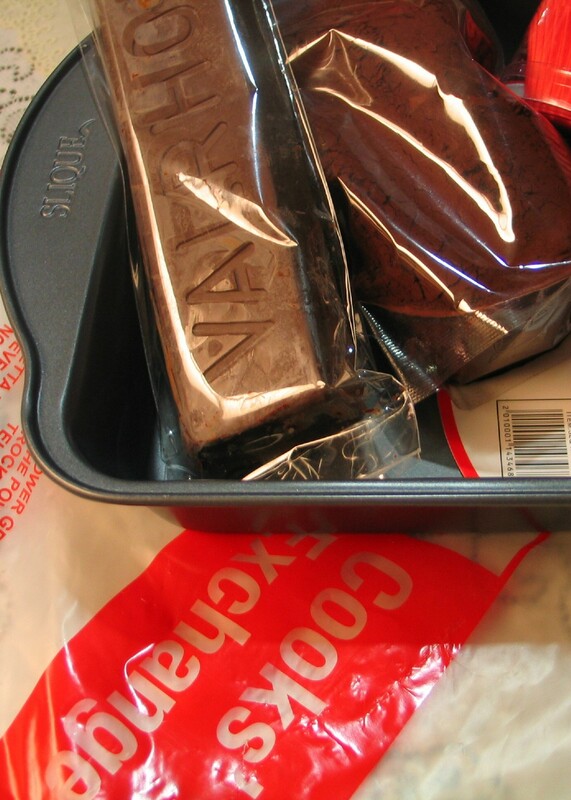 The last time I was in Power Plant Mall for instance, on the way to the parking lot five minutes before closing time I sneaked into Cooks' Exchange and ended up buying an 8 x 8 cake pan, red baking cups, a bar of Valrhona chocolate (70% cocoa), and Valrhona cocoa powder. I don't really know when I will make cupcakes or even brownies. All I know is that if I did, I am ready. Thanks to Cooks' Exhange. 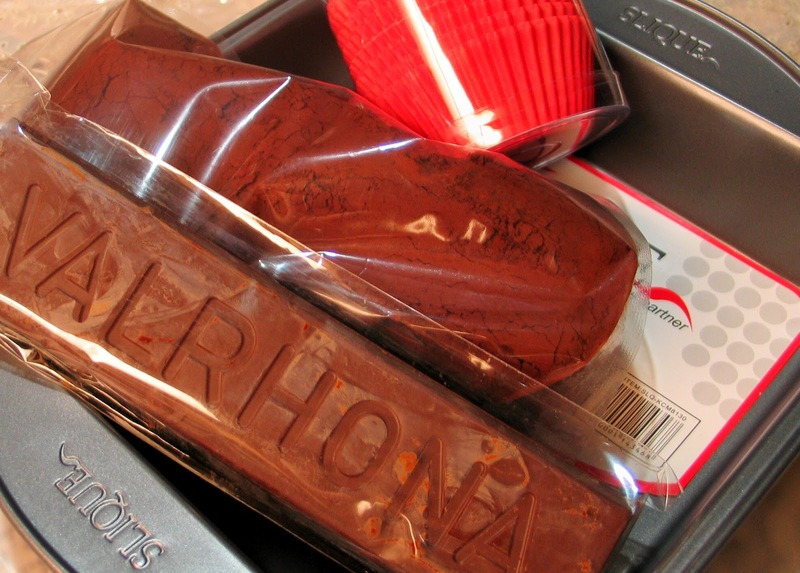 Classic Fine Foods is the exclusive ditribtor of Valrhona Ma'am. Thanks! The Valrhona cocoa powder worth 378php, the rate is for 1kg?